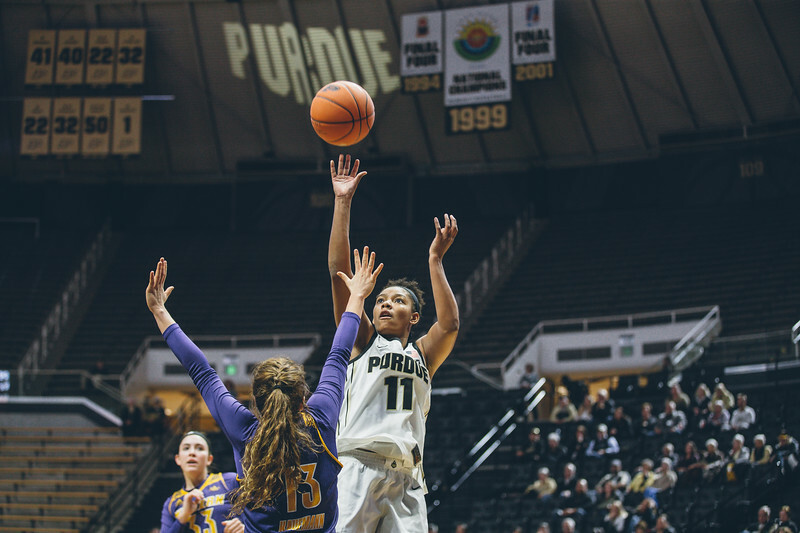 Thursday night I was back in Mackey Arena again to see the Purdue women take on Western Illinois. 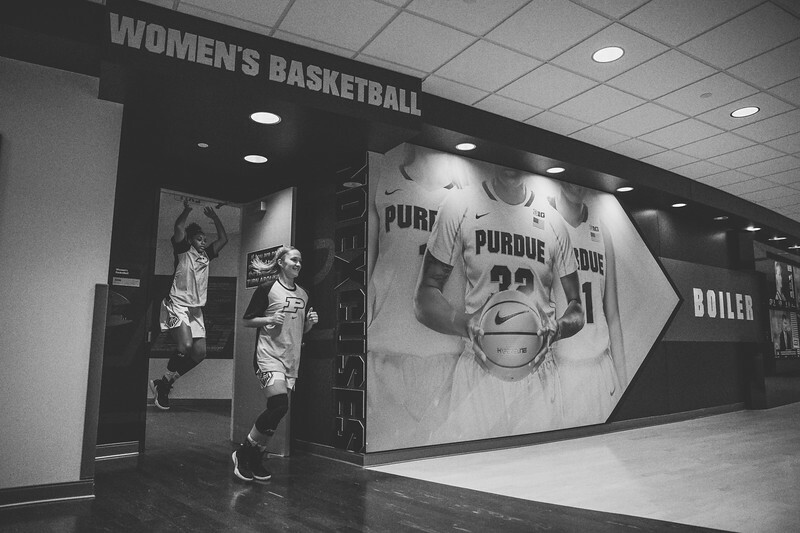 I really enjoy making photos inside of Mackey Arena so it is always a treat to be back in there. 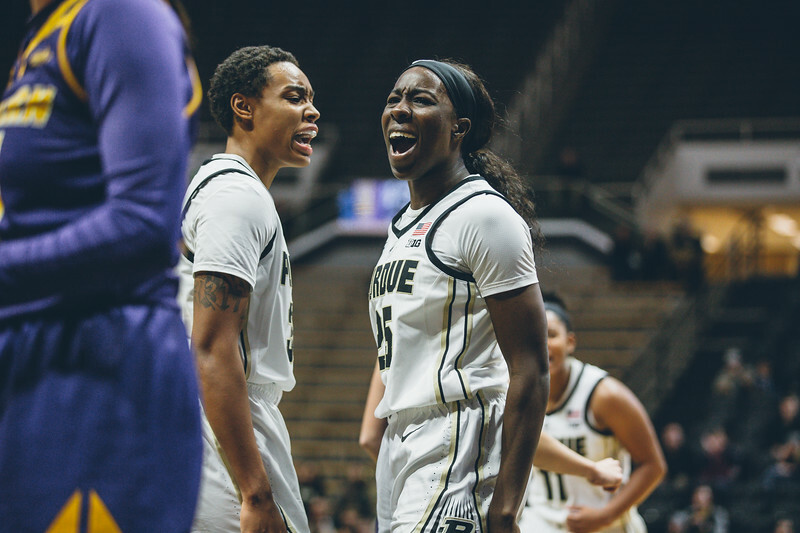 There are some great pieces on this Purdue women’s team that can really make some noise. There are a couple of players that I think still have not found out just how good they are yet. When they do they will be a tough team to handle. By the time this post goes live it will be Saturday, and I will be on campus for the football game. I will shoot five events over the four days that I am calling the weekend. 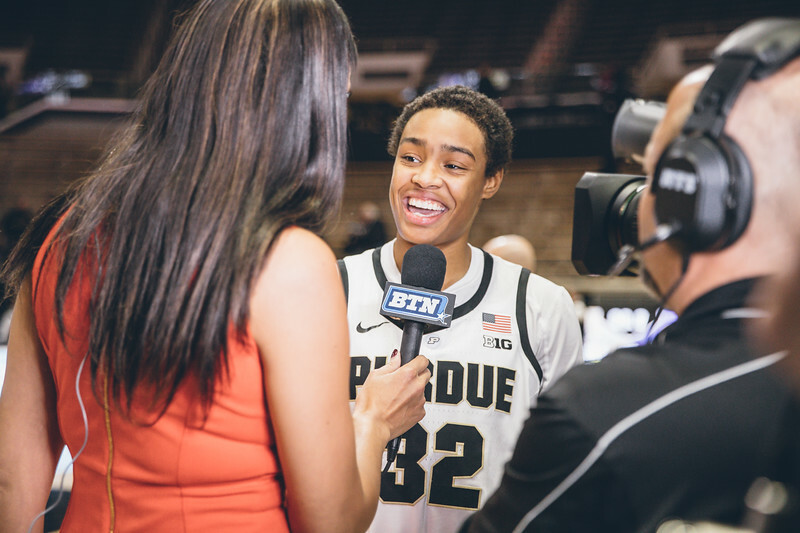 All but one event will be in West Lafayette though so the travel that can make me so tired really won’t be a factor here. This was a good start to the weekend though. We will see if my teams can go 5-0 during this long weekend. One thing that I wanted to do more this year was go behind the scenes. Part of my job is to bring people closer to the game and to show them things that they can’t see from their seat or on TV. This is my second game for the team this year, and I have tried to show something that the fans can’t see pregame both times. I will run out of ideas shortly I am sure, but for now it is a fun way to get going before the game even starts.